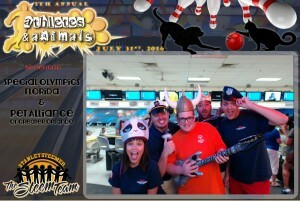 6th Annual Athletes & Animals Event! 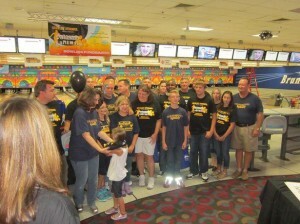 Stanley Steemer presents the 5th Annual Athletes & Animals event! 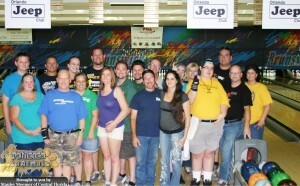 Stanley Steemer presents the 4th Annual Athletes & Animals event! 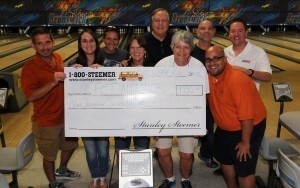 Stanley Steemer presents the 3rd Annual Athletes & Animals event! 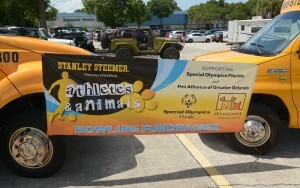 Stanley Steemer presents the 2nd Annual Athletes & Animals event! Stanley Steemer presents the first annual Athletes & Animals event! 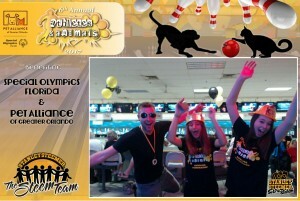 Sponsoring two great local organizations; Special Olympics Florida, and the SPCA of Central Florida.